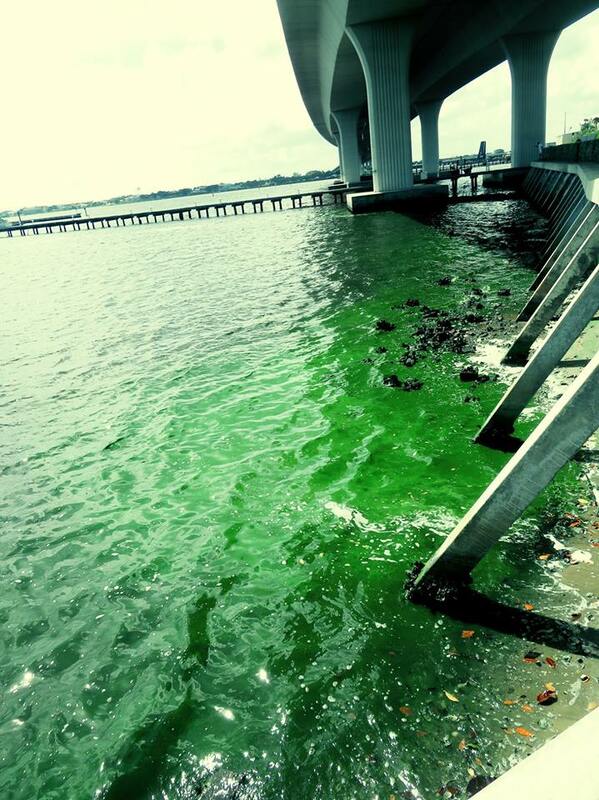 There is new information about possible harmful effects of long term exposure to toxic blue-green algae. Alzheimer’s disease in deceased dolphins that have been found off the coast of Florida. The study, published Wednesday in the peer-reviewed journal PLOS One, is the first to show detectable levels of the toxin, commonly called BMAA, in dolphin brains that also displayed degenerative damage similar to Alzheimer’s, Lou Gehrig’s disease and Parkinson’s in humans. Dr. David Davis at UM said the dolphins’ brains showed degenerative damage similar to those in a patients with dementia. All but one dolphin, which died from a boat strike, had BMAA in their brains as well as signs of degenerative disease. Notably, the Florida dolphins had three times the amount of toxins. Researchers have begun a second study using dolphins that died during last year’s prolonged algae blooms. Nearly 150 were found in Gulf waters, which prompted the National Oceanic and Atmospheric Administration to launch an investigation. So far nothing suggests the toxins caused the beachings, which can be a complex event. They also plan to examine more parts of the dolphins’ brains.